Hey all! Are you ready to have some fun today? 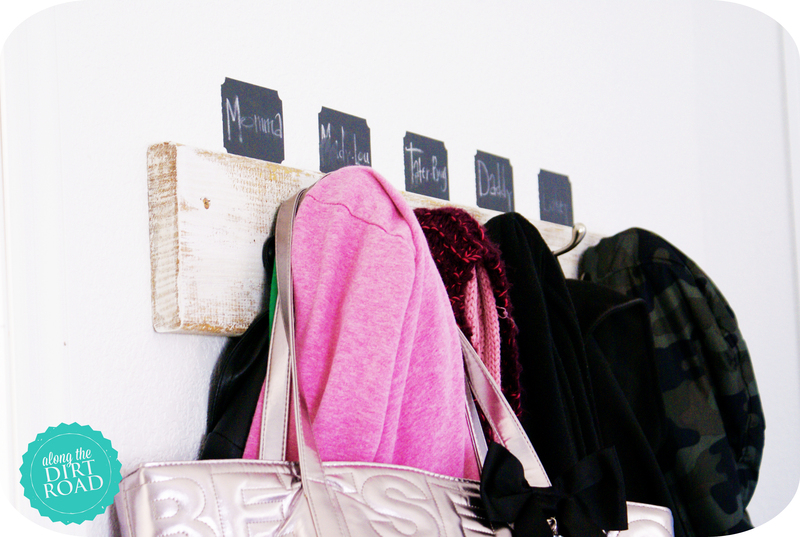 😉 Are you ready for some DIY chalkboard tags? I have been to the land of the Puny…and now I am trying to make it back. You might be saying…”Hey Kel…we could tell by your posts…..a tad on the weak side.” I sure hope not…but well…it’s kinda true. I really struggled this week. How is that for real? We shall keep it real over here at AtDR! 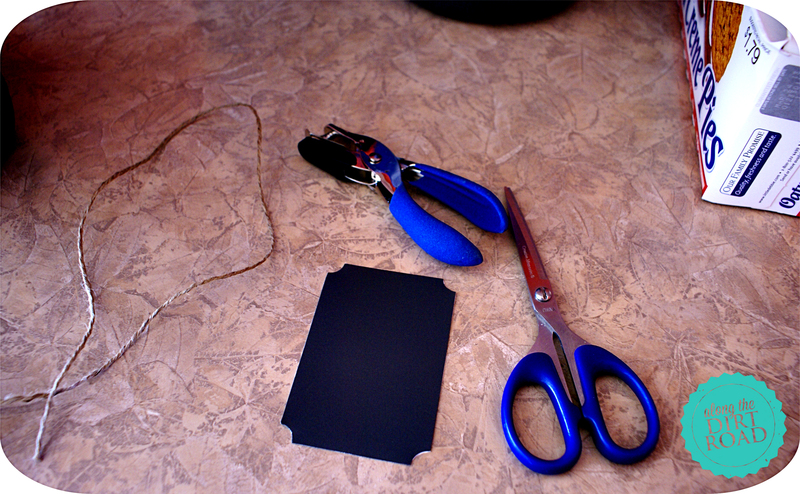 Sooooooooooo (sounds like: Sewwwwwwww) do ya wanna make some super easy chalkboard tags with me? These are wonderful! They are crazy-easy. 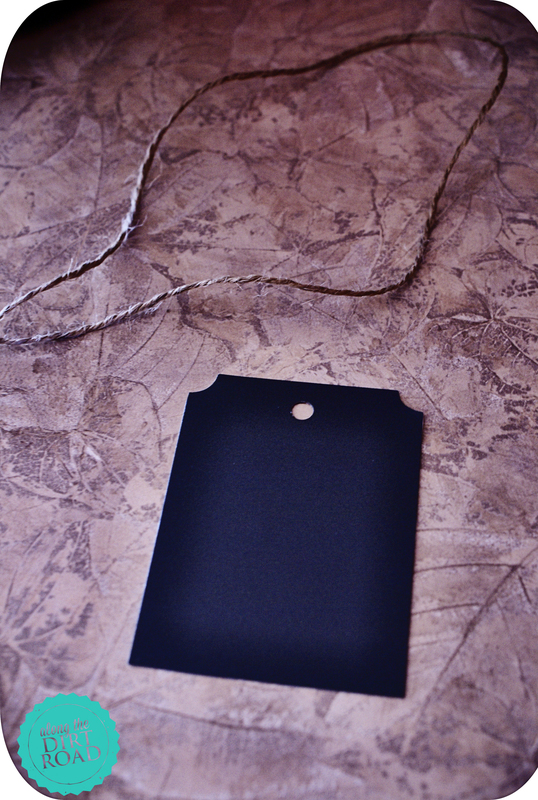 I have actually made little hanging tags before with the lids from canning jars. Now where I’m from…those are called “flats.” But…I want you to know what I’m talking about. They are cute…and I don’t have a picture…but you can imagine. You just pop that little lid out of the ring…and spray paint it. Oh yeah…you also have your husband drill a hole in it…to hang it. 😉 Alas, this is not the super easy way. Do you guys love Staples? You know…don’t laugh…but I have only been in there once. The only reason that I went was to buy these chalkboard labels. 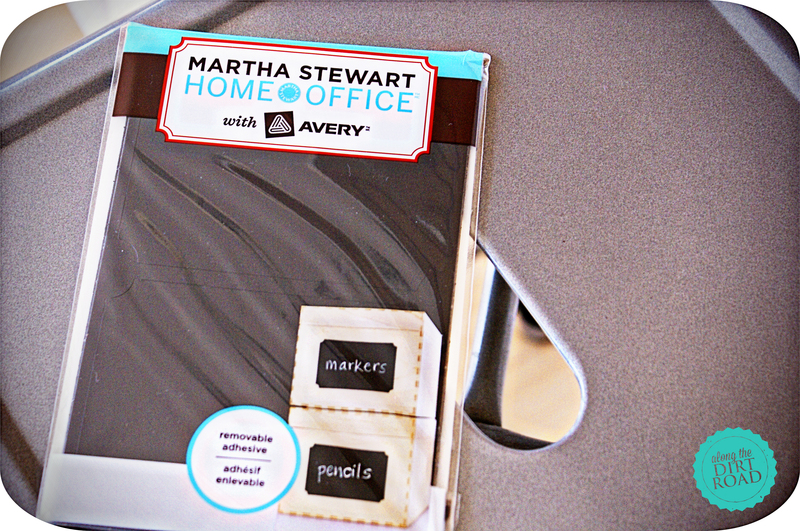 I had a coupon out of a decorating magazine…and I was zeroed in on the reason that I was there. So…I got this bright idea. 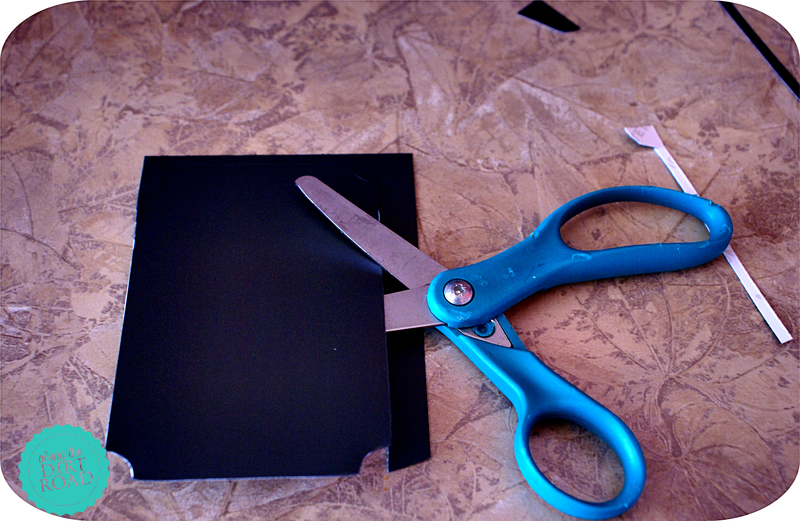 What if you just left the paper on the backs to keep the sticky covered, trimmed them like you wanted them and punched a hole in the top? 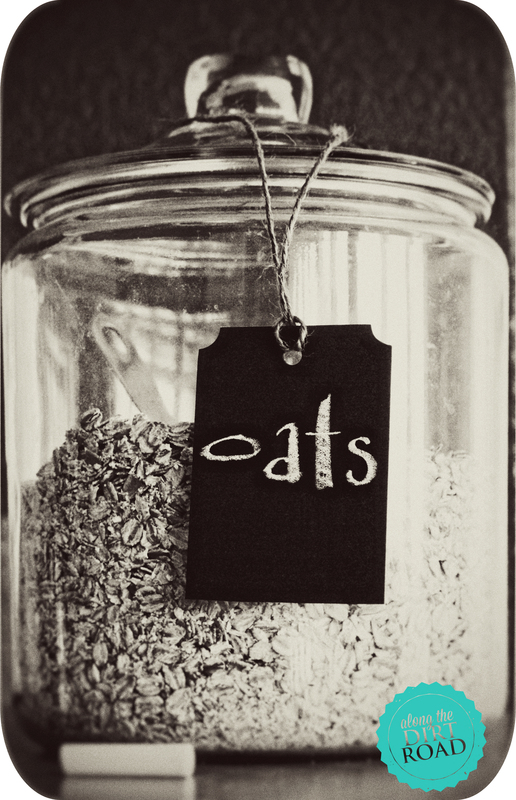 ( Of course they need a dab of garden twine…that…. I swiped from my husband’s shelf in the garage.) That sounds so much easier than the “flat” tags. No spray painting…no drilling. I haven’t tried the chalk markers or pencils yet. You guys need to fill me in! They are adorable. Okay…so it’s not rocket science…but it makes us happy..right? Right. There ya have it. 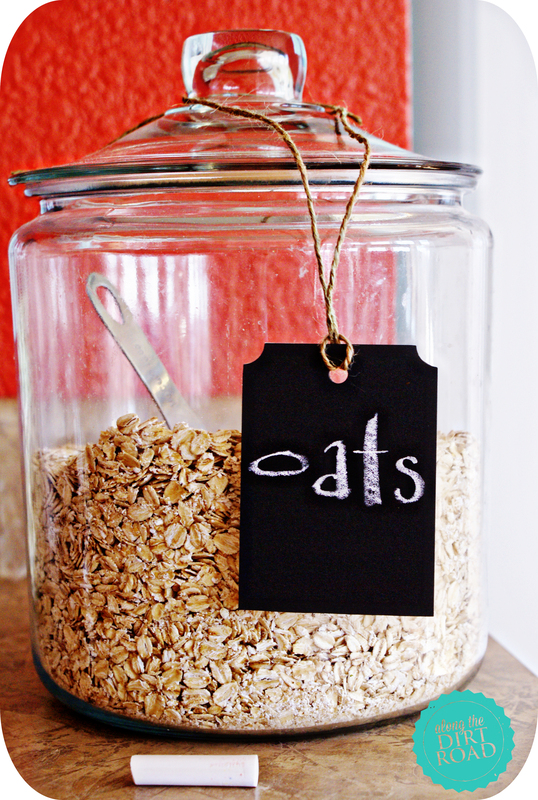 DIY chalkboard tags….in a snap. 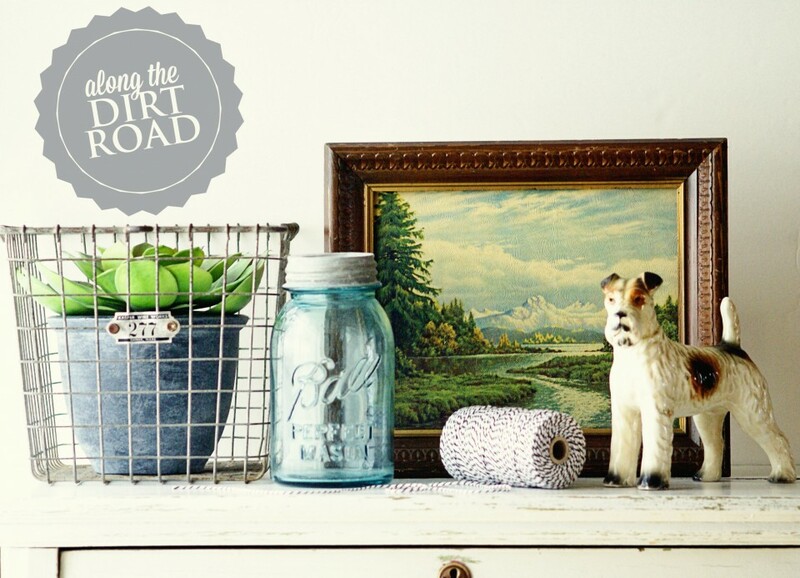 Have a wonderful weekend, Dirt Roaders. You deserve it!